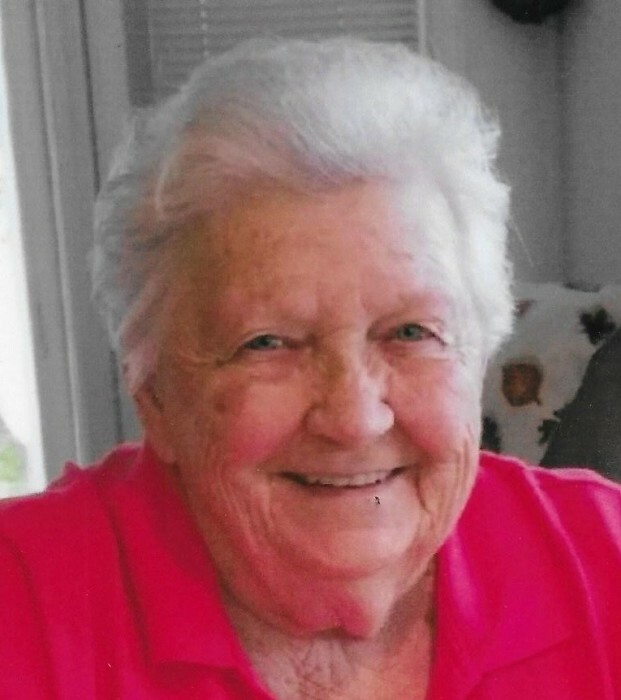 Elizabeth Louise (Patterson) Glover, 92, of Gamber, Maryland, died peacefully on Monday, November 5, 2018. Born on March 14, 1926 in Gamber, Maryland she was the daughter of the late Marshall Cole Patterson and Margaret Elizabeth (Raver) Patterson. She was the wife of the late Delbert R. Glover. Elizabeth was a graduate of Westminster High School Class of 1943, and recently attended her 75th class reunion. She had been a school bus contractor for Carroll County Public Schools for 40 years. She enjoyed watching her grandchildren play and grow-up into wonderful young adults. Her grandchildren often visited with their children to be spoiled with her cakes, brownies, or cookies. She enjoyed watching nature and the outdoors, and working on the farm and gardening. Surviving are son, Levine Glover and Sue of Gamber; daughters, Sharon Glover Shettle and husband Mark of Westminster and Diane Burdette and husband Greggory of Finksburg; 6 grandchildren; 9 great-grandchildren; 1 great-great-grandchild. She was predeceased by her brother, Donald Marshall Patterson in April of 2005. A Funeral Service will be held at 11:00 a.m. on Thursday, November 8, 2018 at the MYERS-DURBORAW FUNERAL HOME, 91 Willis St., Westminster with the Rev. Beth Hutton officiating. Burial will follow in the Providence Cemetery in Gamber. The family will receive friends on Wednesday, November 7th from 2-4 and 6-8 p.m. at the funeral home.